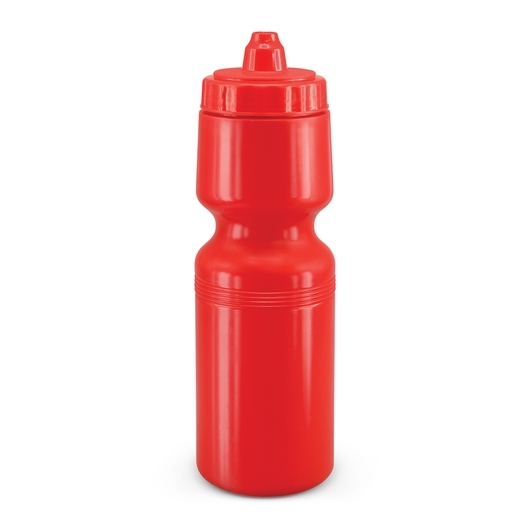 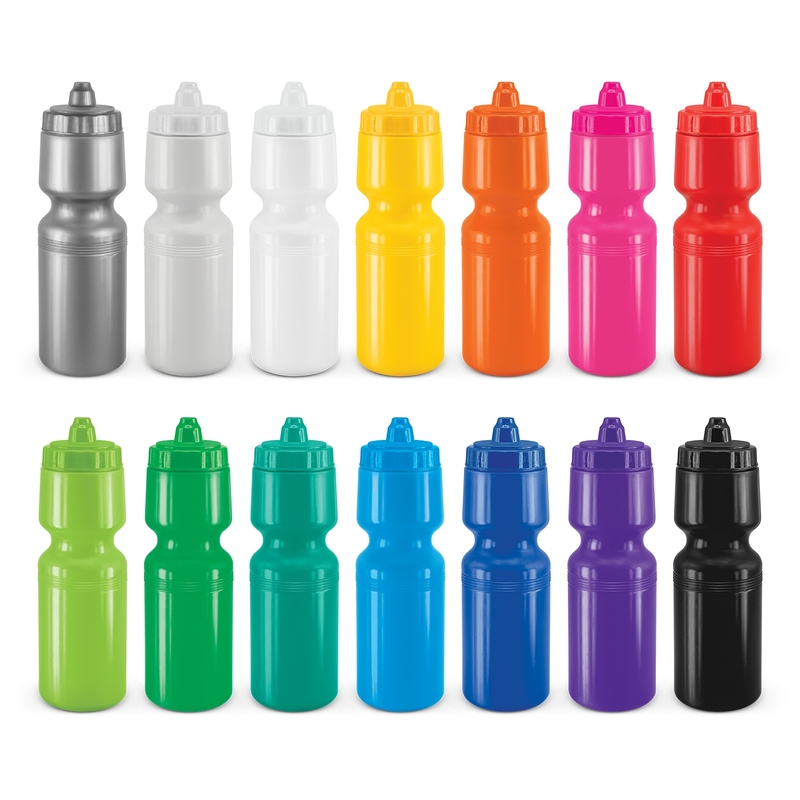 A 750ml BPA free self-sealing drink bottle available with Mix n Match colours. One of the best water bottles in the market, this recyclable BPA free 750ml drink bottle is manufactured from food safe polyethylene material and features it's own patented non drip, self sealing X-Stream valve. 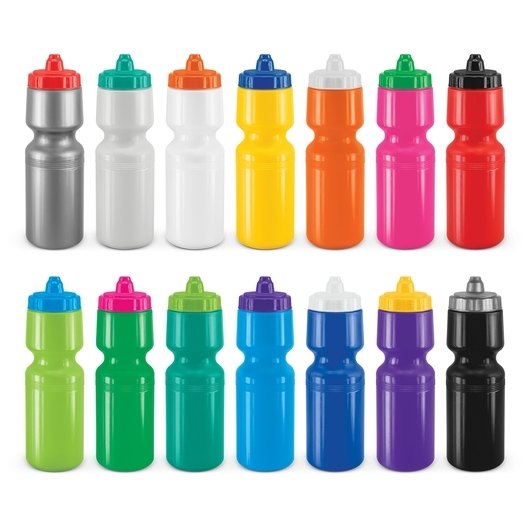 You have the option to mix and match the colour of the lids and body of these bottles to get the combo that fits your branding best. These are perfect for the gym, sporting teams and just staying hydrated throughout the day.